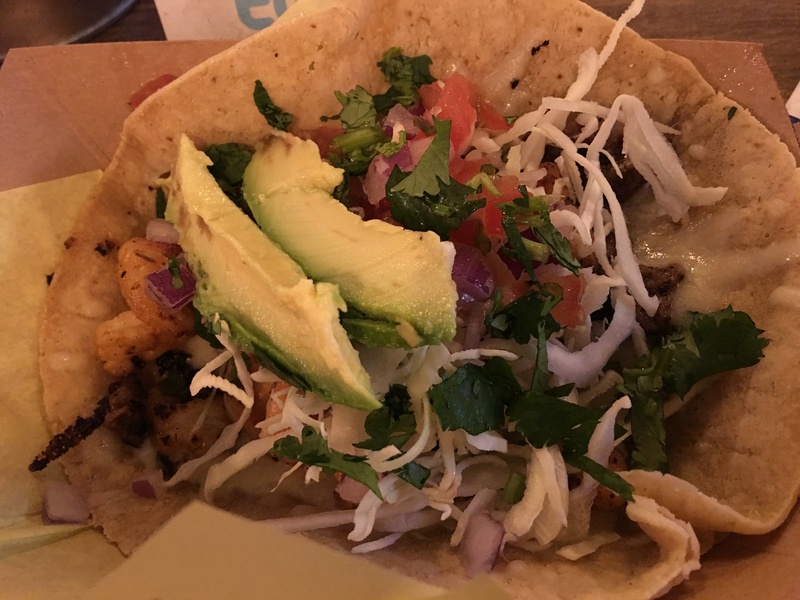 Simple and nice seafood and tacos. 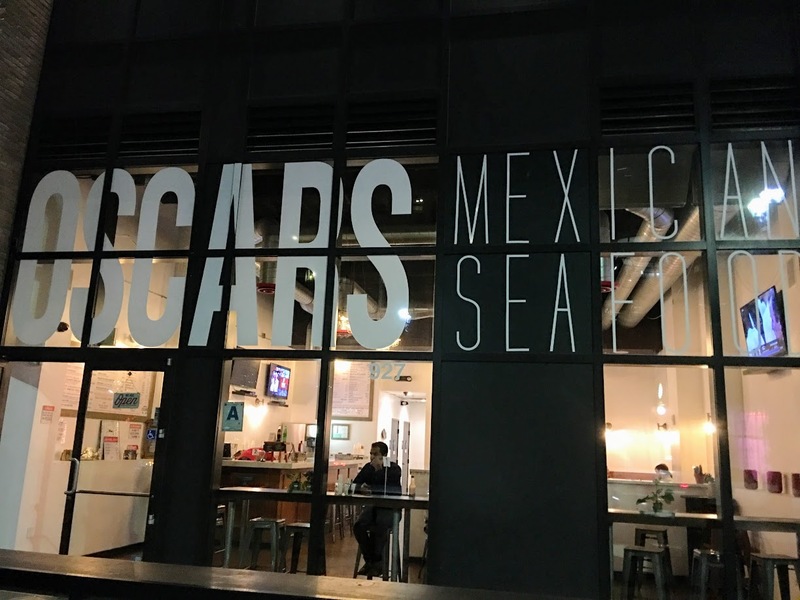 That’s what Oscar’s offers and I headed there on a late evening in San Diego. 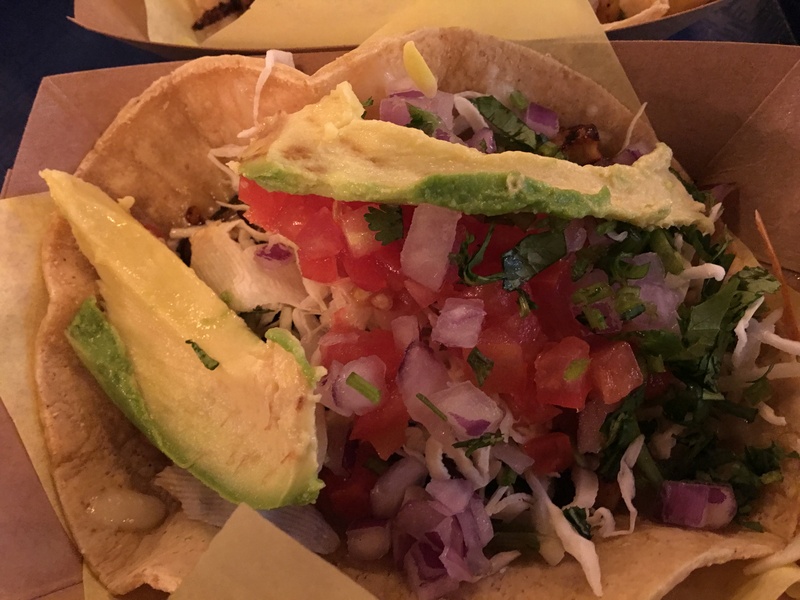 Out by Petco Park, this branch is simplistic, but offers great tacos. Here we have the Surf and Turf. It’s Prawns and Steak. Yum. This one is Octopus. You can’t really see it under there, but it is, and it is tender and awesome. Fried Fish. Tender, juicy and also awesome. You add your own sauces here, there are squeeze bottles. Love the yogurty green cilantro one. 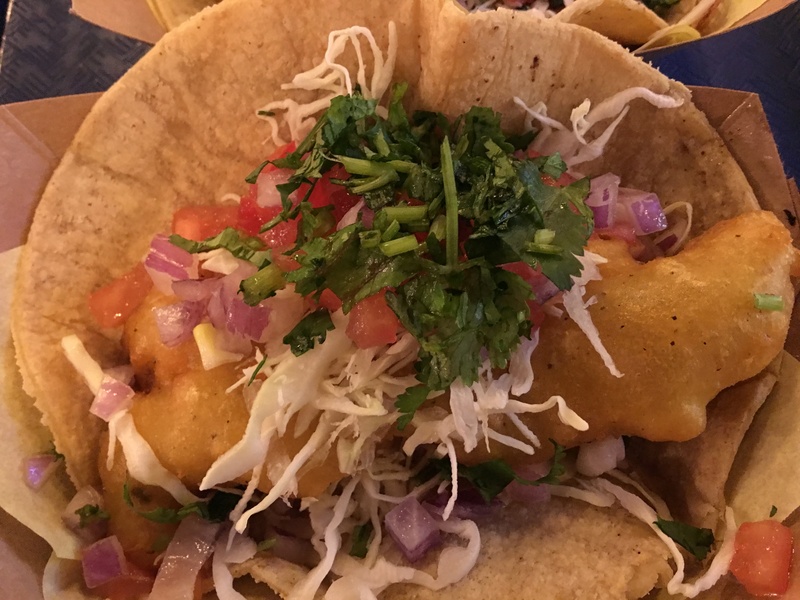 Posted in San Diego, TacosTagged Mexican, San Diego, TacosBookmark the permalink.